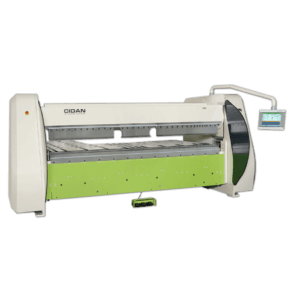 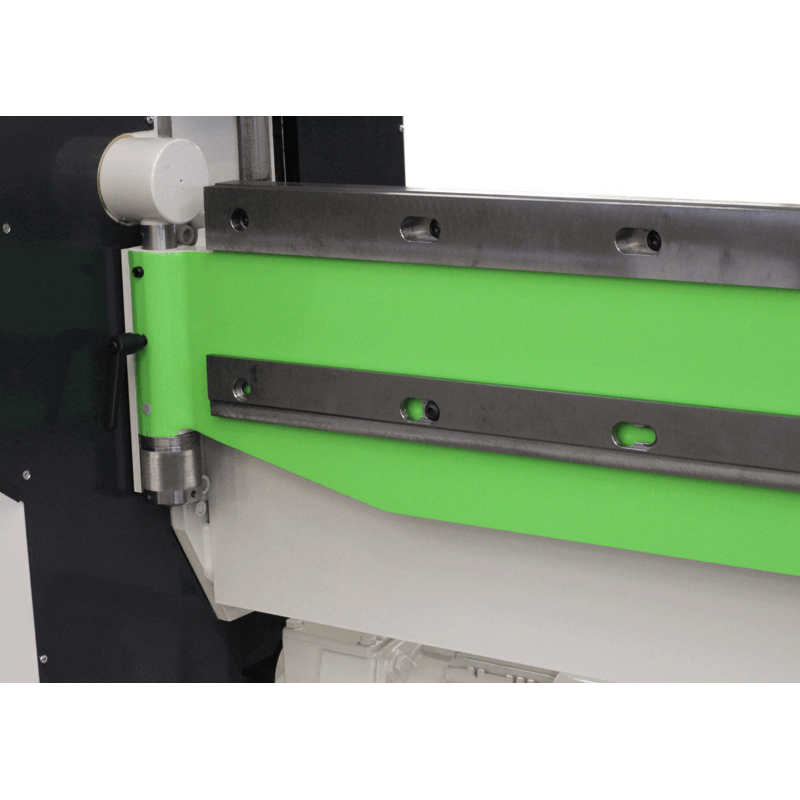 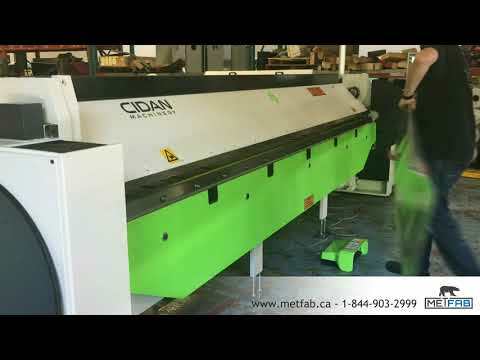 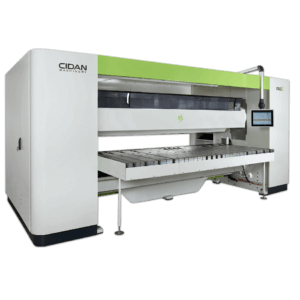 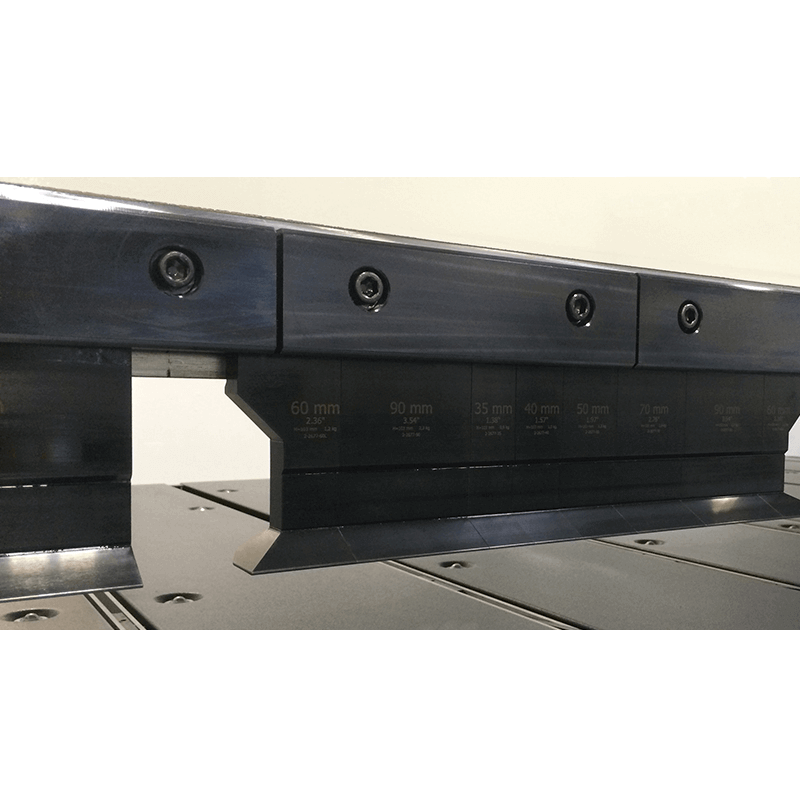 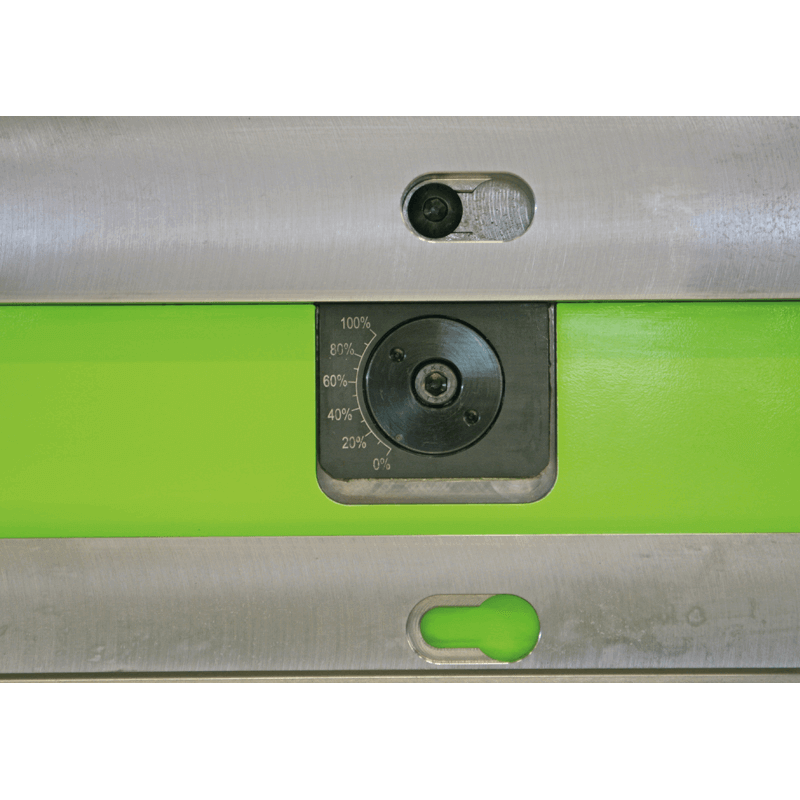 The folding machine CIDAN K25-30 is a quick and easy to use bending machine. 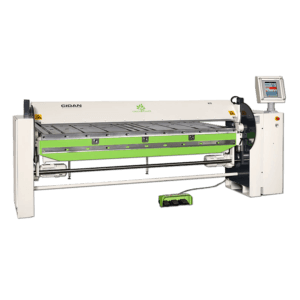 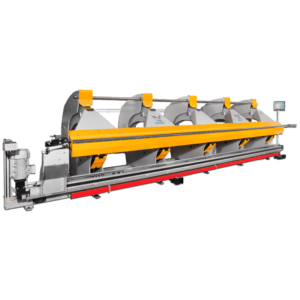 This electric folding machine is very versatile and it can fold all types of folding thinner materials over a length of 122 inches (10 feet). 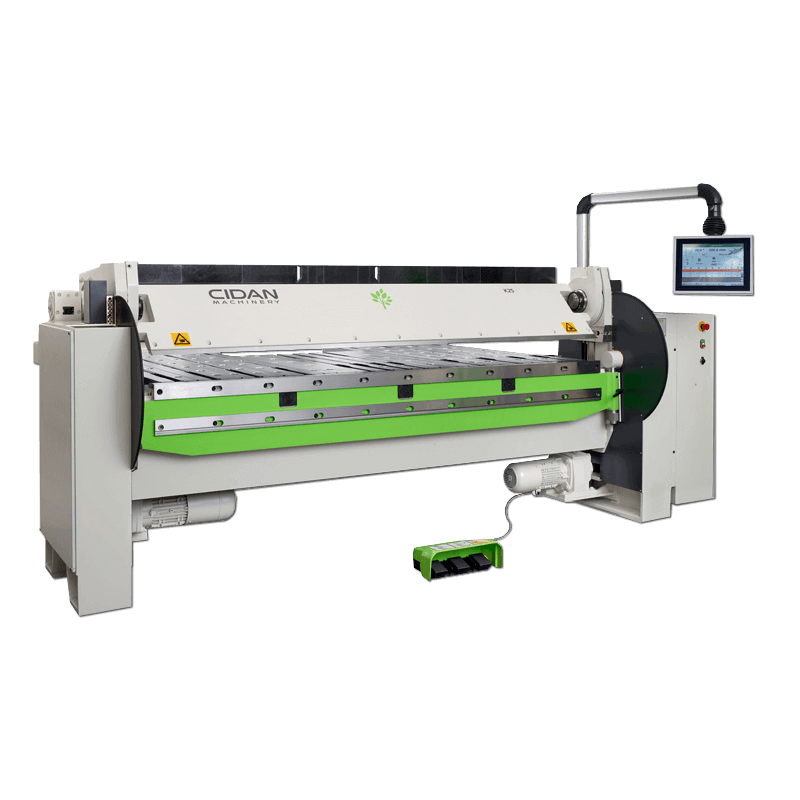 Its CNC has a touch screen. 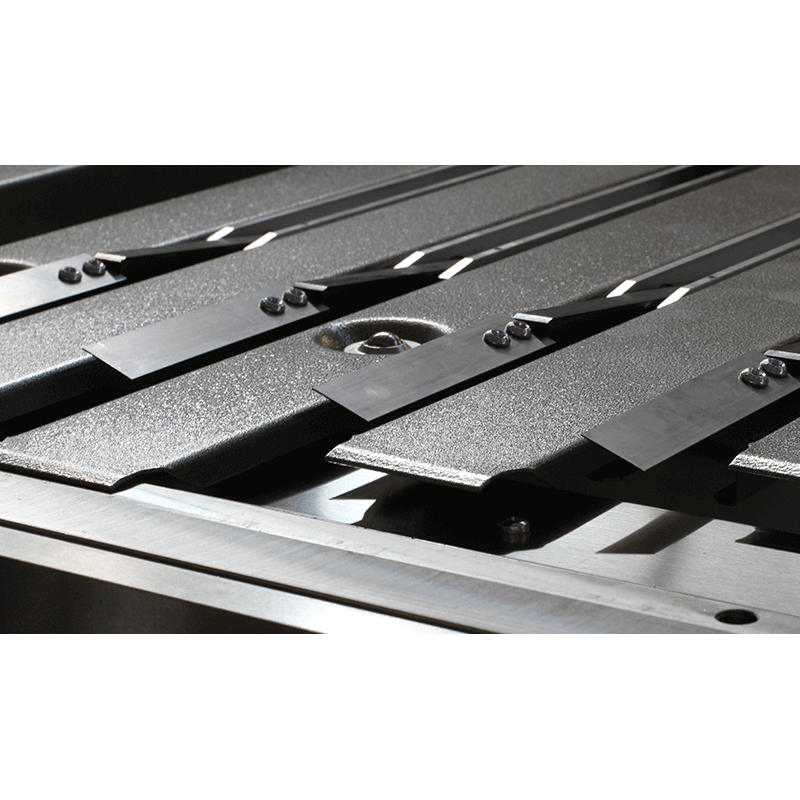 This is the perfect folder for folding building coatings, such as roofing.